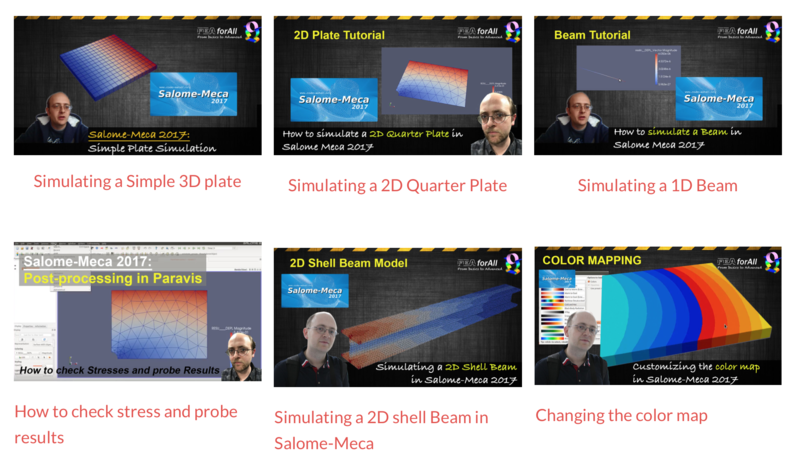 I finally got the time to finish this new Salome-Meca Tutorial that a lot of people asked me! If this is useful for you, please subscribe to my channel and give a like to the video! Thank you so much for taking the time to develop that tutorial. I have a question related to a case I am studying right now, though. What if you had two concentric cylinders from different materials, with temperatures applied at the inner surface of the inner cylinder and at the outer surface of the outer cylinder, how would you model the thermal contact, the conductance across the small gap between the two cylinders? Note that the small gap and so the thermal conductance change during the solution due to the differential thermal expansions of the two cylinders, suggesting a direct field coupled analysis. Thanks again! 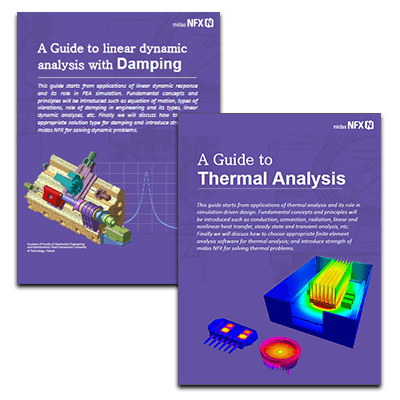 [Podcast] Why is the job of the FEA engineer so challenging?